New to Colorado Springs? 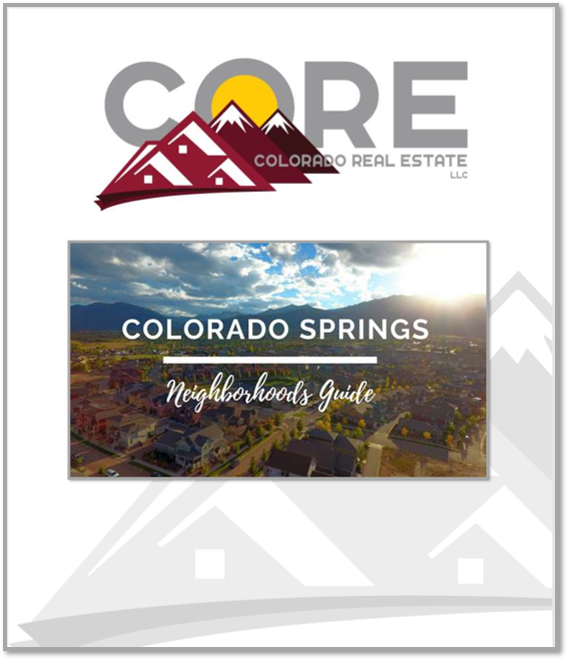 This guide provides descriptions for each major area of Colorado Springs. A map of Colorado Springs neighborhoods. Links to more in depth information for each neighborhood. All of the information you need to make the right decision about where to live.